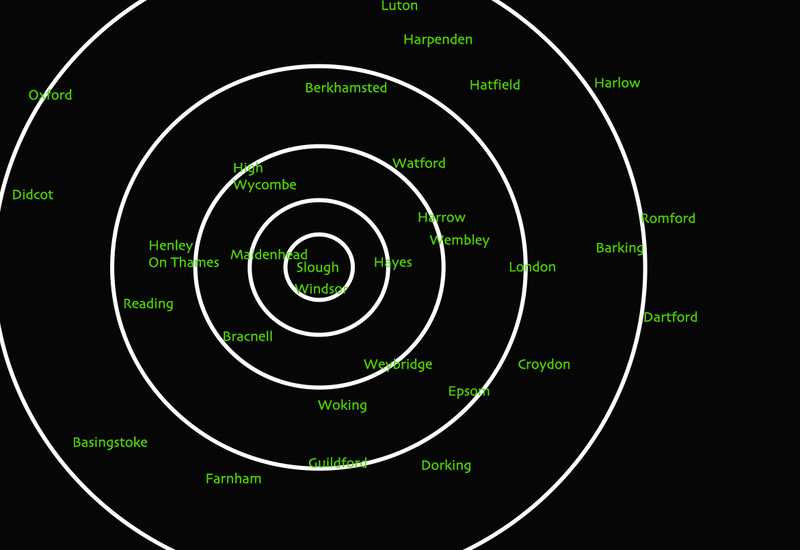 We cover more areas than you may think. 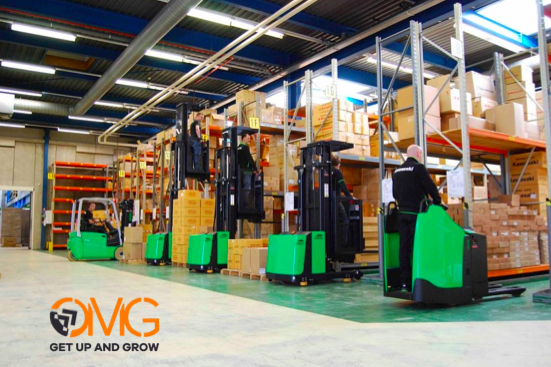 We deliver individual, tailored mechanical handling solutions specific to your needs, never a stock solution. 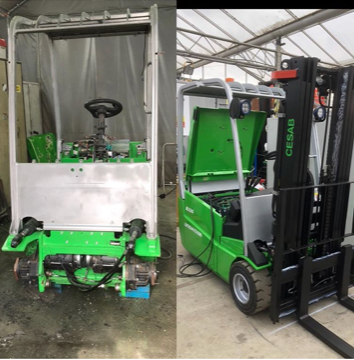 For your short and long term fork lift hire, repair and delivery. 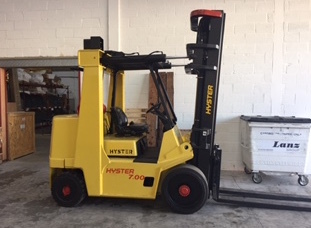 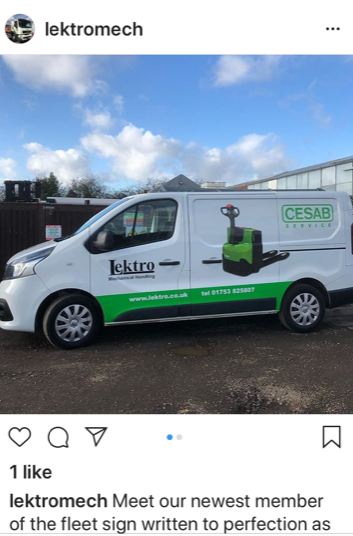 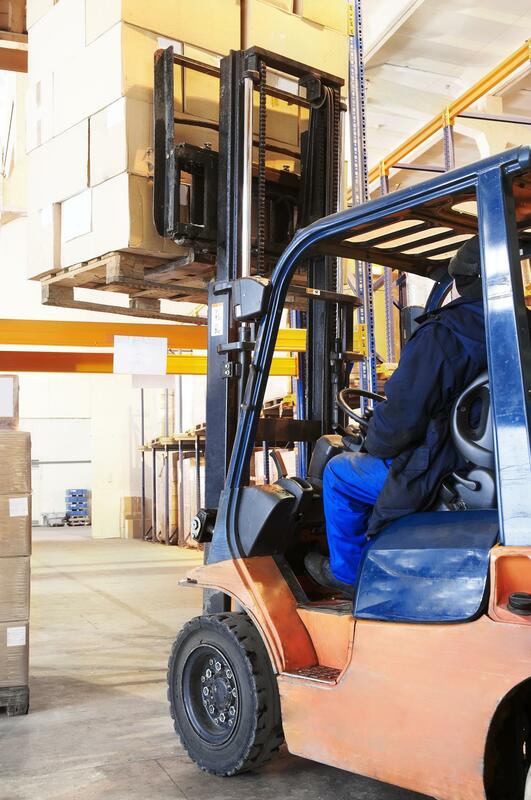 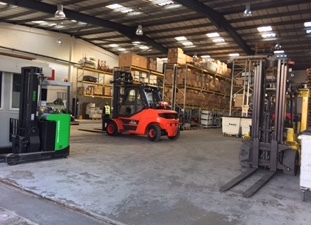 Lektro can provide everything from fork lift hire to fork lift repairs in and around Reading, Heathrow, Colnbrook, Uxbridge, Hayes and Southall. 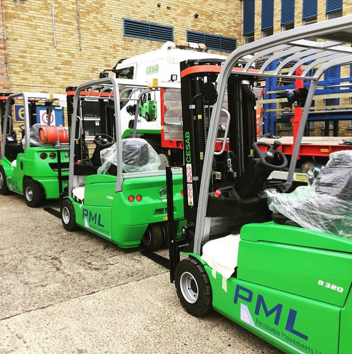 For all your Mechanical Handling needs call us today on 01753 825 807.